New Skinny is ALWAYS good. This one is from his latest release Holocaust, available here. 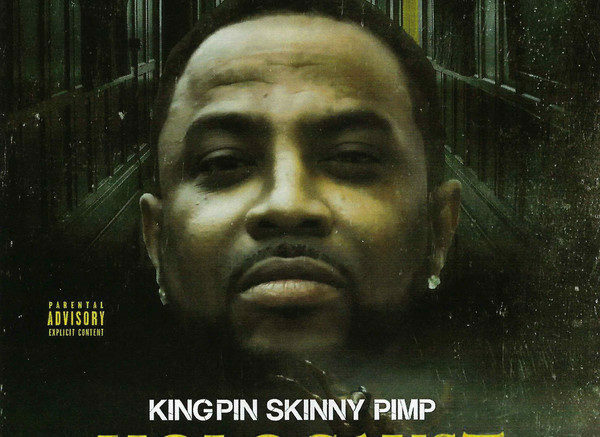 Be the first to comment on "Kingpin Skinny Pimp “Goons”"